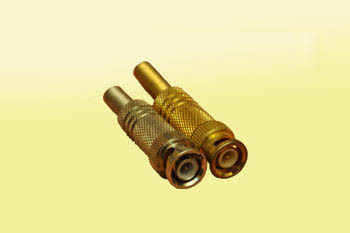 With our expertise in this domain, we are able to offer a superior quality range of CCTV BNC Connectors. 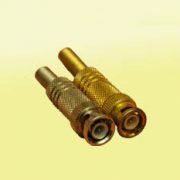 It is a miniature quick connect or disconnect radio frequency connector that is used for coaxial cable. These connectors are offered by us in various sizes and specifications to meet diverse requirements of our customers at most competitive prices.